The Fighter of Dynasty , A really classic but addictive fighting Coin-operated arcade game! Challenge The King of Sangoku Dynasty. Punch in all enemies, kick out all other Sangoku fighters. It combine the features of Action Fighting, Stage Complete and Role Playing Game, together have this exciting action fighting game! Ultimate Fight delivers sweet arcade nostalgia to you. Challenge yourself in this addictive, easy to use, old-school arcade FTG game. Challenge yourself in this addictive, easy to use, old-school arcade FTG game. Collect the money and upgrade the skills.Much fun and Totally FREE! Features: - Great old-school art and animations - Intuitive control and user friendly interface - play brutal hand to hand combat. - Smooth fighting action. - Easy to control. - Multiple Levels challenge. - Varieties of combination attacks. - All install is Free. 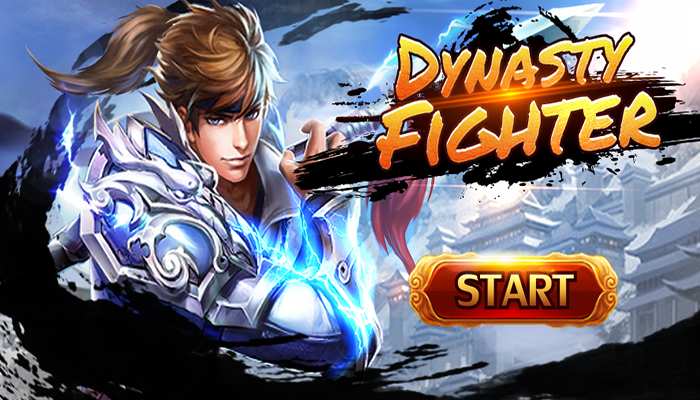 Kung Fu Fighting , The legendary fighting franchise returns with new game plot! 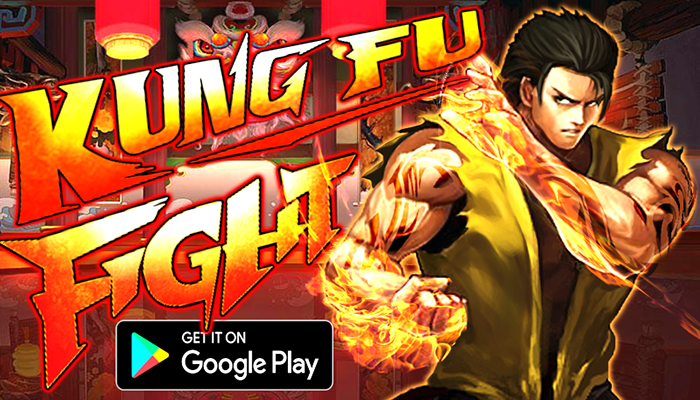 Free classic Fighting arcade games to enjoy with android device Now! In Kung Fu Fighting Game, player's character Lee is a martial artist that practices his family's Kung Fu fighting style. He enter the City to rescue him sister, Lily. In their fights, Lee learn that the Lily became the target from the criminal gangs, and decide to face him. Lee is very serious about fighting and loyal to his family. He has been given discipline through his Kung Fu training by his father . He earned the nickname, “The Grandmaster of Kung Fu” due to his remarkable use of his Kung Fu fighting style. He uses the Kung Fu to fight with criminal gangs Boss. Kung Fu Fighting Game can recall your childhood memories of arcade game ! Recorded in the history of the classic arcade game, Compared with other fighting games,Kung Fu Fighting has been designed to be played with more easily . Samurai Fighting - Shin Spirits, The legendary blade fighting game returns with new game plot! Free classic Fighting arcade games to enjoy with android device Now! Cheng is the protagonist fighter of the Game. He was the son of a fighter named Kong. Kong was a master of samurai blade. As he grew, he became an avid samurai and powerful fighter. One day, when he was twelve, he and his brother Yoka returned from an errand to discover their master Kong standing over his corpse. Enraged, Cheng physically attacked him for the killing of their master. Yoka withstood the attack and left in silence. Shortly thereafter, Cheng depart their foster home to avenge the death of his master and confront the killer. Five years on their quest, he still searches for yoda. He eventually discovers that the real killer of his master was one of the four fighter of hell, ShinKa. He engages him, but the hell fighter's superior skill quickly overpowers him. However, it is revealed that King possesses the power of the legendary dragon Kiri, transforming various physical aspects and giving him additional power. With his transformation into “awakened samurai”, he defeats hell fighter. 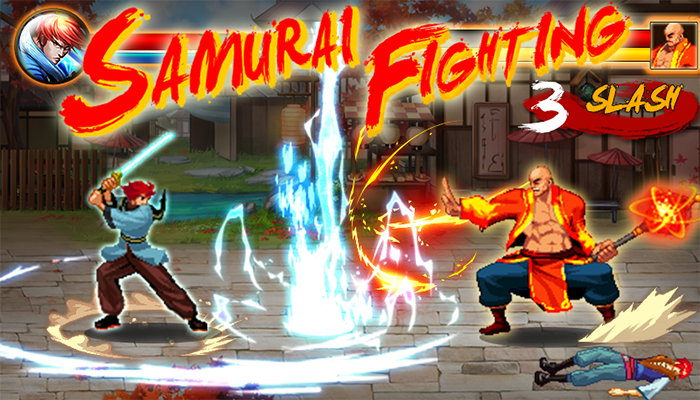 Samurai Fighting Shin Spirits,The blade fighting game can recall your childhood memories of arcade game ! Recorded in the history of the classic arcade game, Compared with other fighting games,Samurai Fighting Shin Spirit has been designed to be played with more easily . Copyright © 2016 XiaoTeng. All Rights Reserverd.